Travel Tips For Norway: Credit Card or Cash? Should I carry cash, or simply use a credit card? This is a common question travelers often have. While it is recommended to always carry both, let me give you some useful information. In Norway, cash is not king, in contrast to what the famous phrase would have said. In Norway, the plastic credit card is king. You can pay with a credit card basically everywhere. 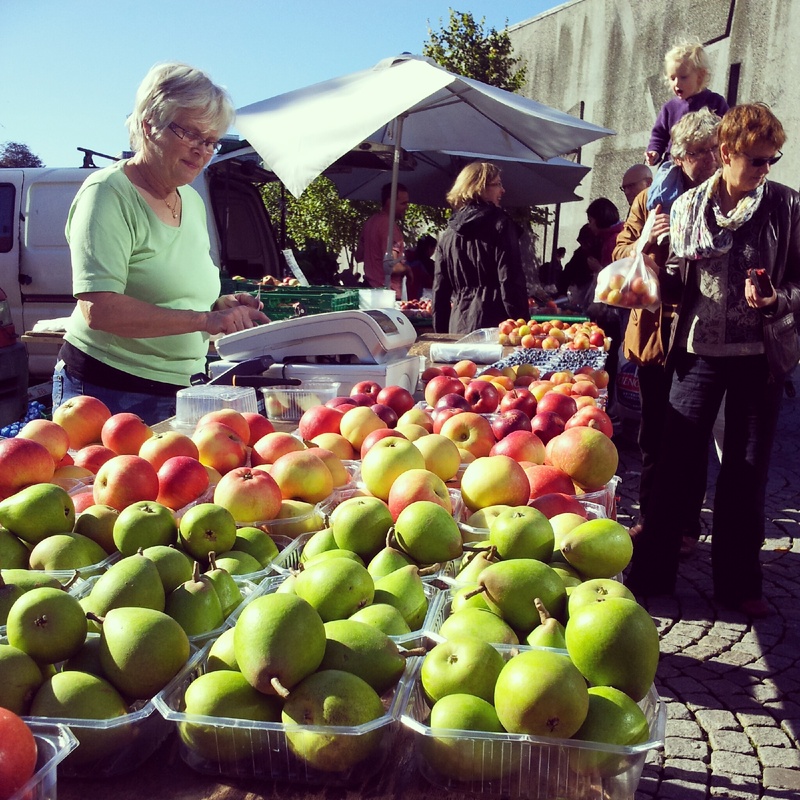 From taxis, to convenience stores, to the fruit market. The most common accepted credit card here is Visa. With Visa you can pay everywhere. MasterCard is also accepted in most of the places. American Express is not so famous in Norway, so if you want to buy something, ask if they take it first; the same goes for Maestro. Diners Club is almost never accepted here. Do not exchange your money in a local bank, they will charge you a lot for it! In the case you still want to exchange a good amount of cash, then I recommend you do it at the Forex Banks since they have the best rates. You can find them in the big cities. Most of the ATMs also accept foreign cards. In Norwegian, an ATM is called Minibank (funny name right?). Note that usually, the ATMs charge a fee for taking out money. Using cash in Norway, I dare say, is disappearing. 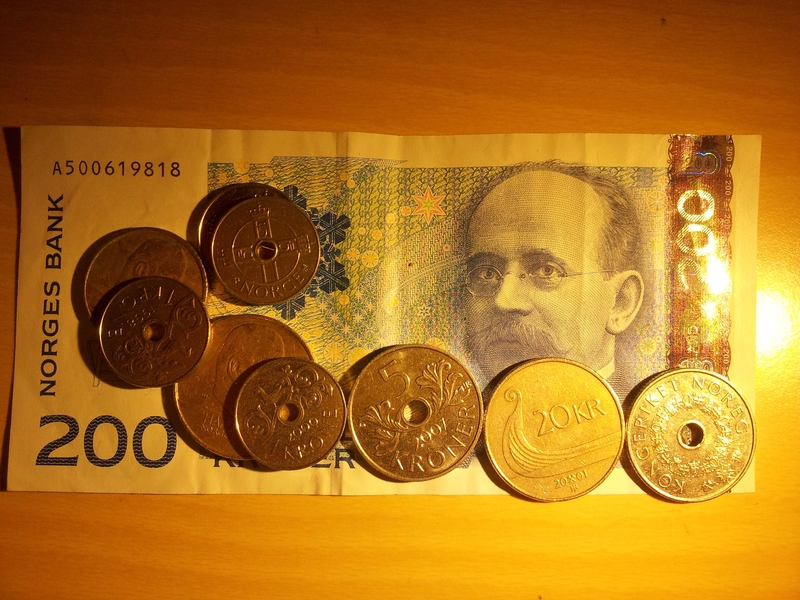 So if you are traveling around here, I recommend you carry just a small amount of Norwegian kroner so that you don’t have to be wasting money by either exchanging it, or taking it out from an ATM. There are some exceptions of course. For example, some local buses accept only cash. It can also happen that some stores take only cash, or maybe they accept only Norwegian cards. Examples of these are some shops and movie theaters in the Oslo area. And obviously, you would also like to carry cash in case an emergency situation takes place. you’ve forgotten to mention that many shops (and movie theaters, for that matter) in the oslo area accept only norwegian cards. this has happened to me many enough times to make me always have some cash on me. Thank you for the tip! I wasn’t aware of that, I’ll update it straight away!